20% OFF WITH NEWARRIVALS20 IN CHECKOUT! 30% OFF SALE ITEMS WITH SALE30! EXP. 4.21.2018. 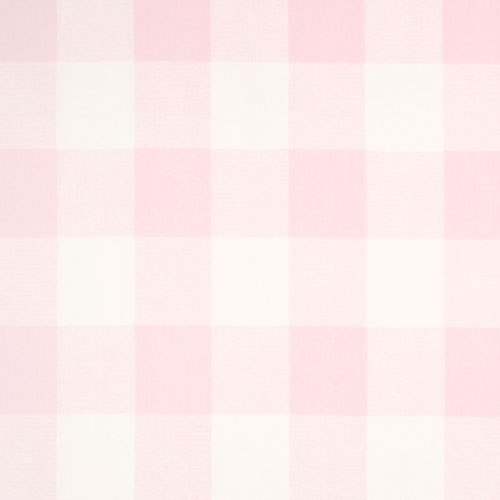 Our Pink Buffalo Check fabric from Premier Prints is sweet, classic and looks adorable in a pink nursery! 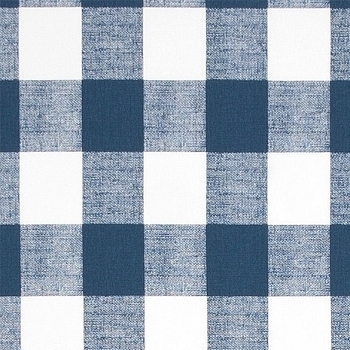 Buffalo plaid fabric is a modern twist on a classic pattern. • Repeat - 5.375 inch Horizontal by 6.75 inch Vertical. 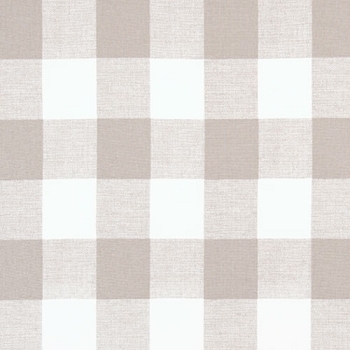 • Fabric Use: Medium Weight Drapery / Light Weight Upholstery. • Cleaning: Mild Detergent with Cold Water. • Dye lots may vary. As a result, there may be slight color variations between your swatch and the final product. • Fabric is sold in full-yard increments. 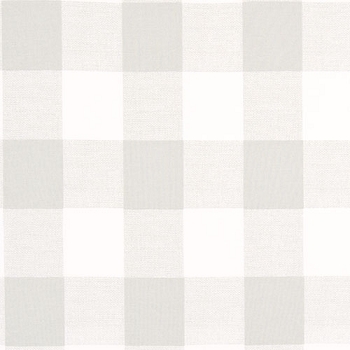 • Fabric will ship in one continuous piece. Celebrity's Baby Rooms to Inspire You from New Arrivals, Inc. Copyright New Arrivals, Inc.. All Rights Reserved. eCommerce Software by 3dcart.